The idea to host its very own Bee Garden came when several residents started to notice wild beehives popping up in places like balconies and windowsills. 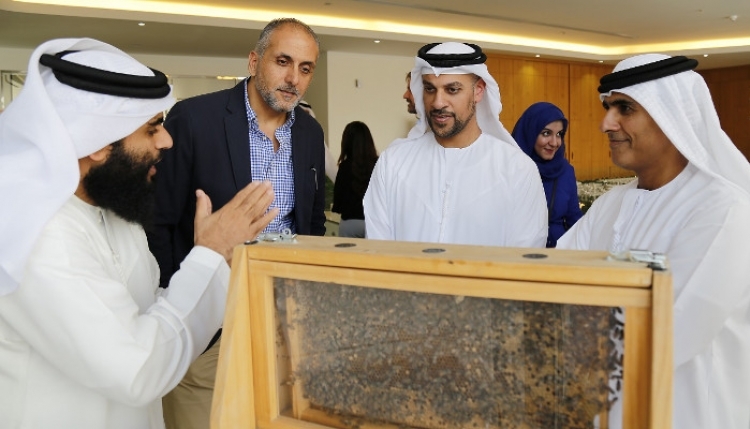 Residents of The Sustainable City (TSC) in Dubai have turned their hand to beekeeping and in the space of just six months have helped relocate five wild swarms, which otherwise would have been destroyed. Now with its very own Bee Garden, the community has become home to about 100,000 honey bees. With the aim to become a bee hub, residents are working hand-in-hand with experts from the Beekeepers Association (a non-profit organisation) to practice mindful landscaping to attract more bees to the area. As pollinators, bees play an integral part in every aspect of the ecosystem, so by choosing to live side by side with them, the 2,000 residents of TSC are reaffirming their commitment to sustainability practice. “Usually, when you urbanise an area, it disrupts nature. We are very conscious about that. Re-populating the community with bees is good for the landscape and good for the bee population as a whole,” Karim El Jisr, executive director of TSC, told Khaleej Times. And that’s when the Beekeepers Association stepped in to help train members of the community to relocate the wild swarms inside and outside the development. Since then, Zahira Nedjraoui, co-founder of the association, has introduced eight beehives into TSC’s Bee Garden, each of which houses about 35,000 bees. Speaking to Khaleej Times from the garden, Nedjraoui said due to “loss of natural habitats as a result of urbanisation”, swarms often end up in residents’ garages and gardens. 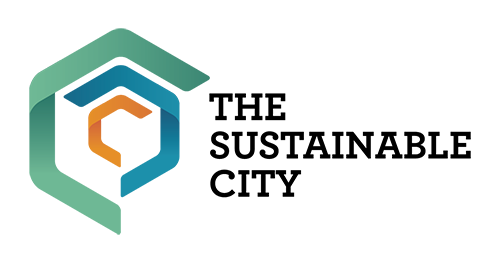 But as a volunteer-based association, Nedjraoui said they struggle to keep up with demand. And because of that, the next logical step is to educate the community on the importance of preserving bees and their hives, starting with the residents of TSC. Through its bee preservation programme, it is teaching residents to nurture the bee swarms and practice mindful landscaping. With bees and many flowering plants needing one another to survive, planting bee flowers like sweet clover, alfalfa and thistle can help repopulate the honey bee community in an urbanised area. “We are teaching residents to modify the landscape by practising less intrusive gardening. We advise against the use of toxic chemicals and pesticides too,” she said. With five wild swarms successfully relocated by the association with the help of residents, El Jisr said TSC may be one of the few communities here where you see weeds growing. With many young families living in the development, El Jisr said there were a lot of questions raised when the idea of reintroducing bees into the community was first raised. But through training and education from Nedjraoui and her team, those fears were quickly dispelled. With the association’s approach to beekeeping centred around “sustainable practice”, Nedjraoui said as they are still in their first year of the programme, they will not be harvesting any honey as it acts as the bees food source.